Questions are being asked about the wisdom of re-electing to the key post of overseeing ethical standards in the Commons an MP who has embarrassingly used taxpayer money to rent a home from a parliamentary colleague. 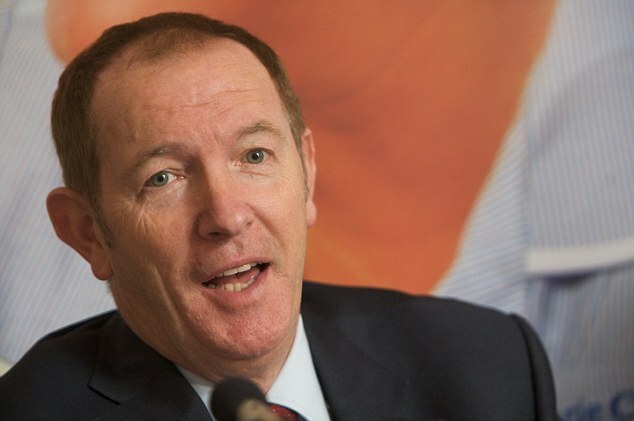 Critics suggest that since Labour’s Sir Kevin Barron has been subject to controversy over his own conduct, he should not have been elected unopposed as chairman of the Commons Committee on Standards — which sits in judgment of erring MPs and has the power to suspend them for misbehaviour. The South Yorkshire MP (who is paid £14,582 a year for these duties on top of his £67,000 MP’s salary), claimed £1,500-a-month expenses to rent a home owned by Jon Trickett MP after selling his own taxpayer-funded flat for a profit of almost £500,000. After the disgraceful Commons expenses scandal in 2009, MPs were banned from claiming reimbursement from taxpayers for mortgage interest payments to stop them benefiting from the rise in property prices at public expense. However, some MPs exploited a loophole in the new rules by renting their properties to one another. At least we have a chairman of the Commons’ anti-sleaze watchdog who knows his way around the maze of MPs’ expenses and allowances. This entry was posted in Uncategorized and tagged Andrew Pierce, Commons Committee, Kevin Barron MP, Labour Party, Rother Valley Constituency, South Yorkshire, Standards Committee. Bookmark the permalink.